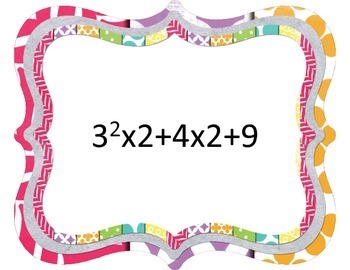 GREAT way to review order of operations as a whole class! 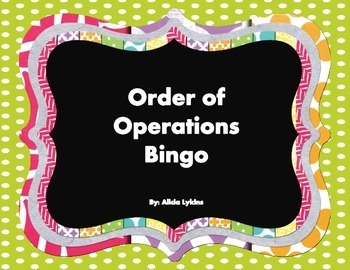 This game includes 50 order of operations expressions to use to play bingo with your class. 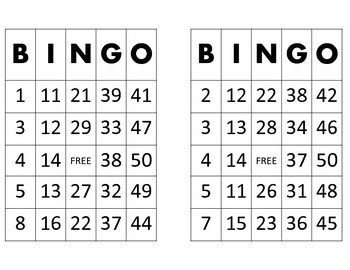 I have included 30 different pre made bingo cards along with a blank template as well as the 50 expressions that can be displayed to the whole class on an electronic white board, projected from computer etc. 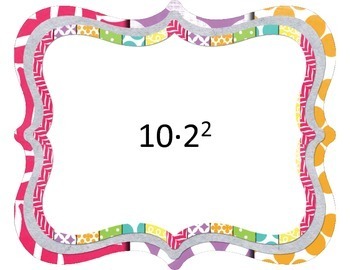 You could also print these out to use at a math center on a smaller scale. There is a key included to keep track of which expressions have been used. The use of addition, subtractions, multiplication and division as well as parenthesis and exponents is included in the expressions. I also used the traditional multiplication sign (x) as well as the "dot" multiplication symbol to get students familiar with that symbol.